How deep is Jingshan really? Well, we’ll probably never know as its protected status makes it illegal to dig around it. However, people did try digging it out in the past. 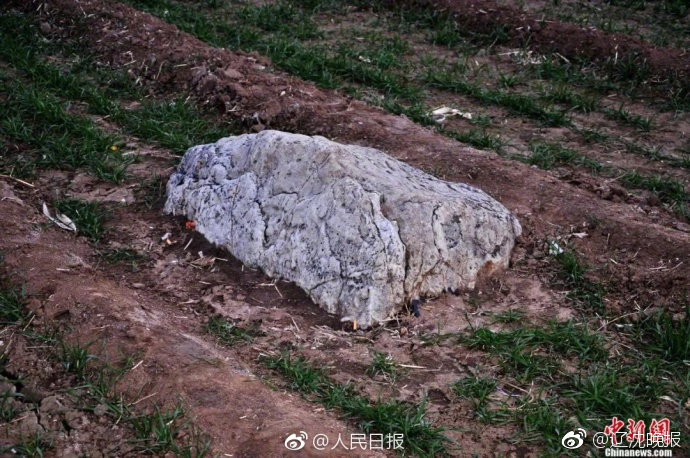 According to Zheng Binhai, the former curator of Shouguang Bo Museum, during Mao Zedong’s rule someone was tasked with digging around Jingshan to prove that it was not a mountain, but a simple rock. After digging several meters without reaching the mountain’s underground base, they gave up. 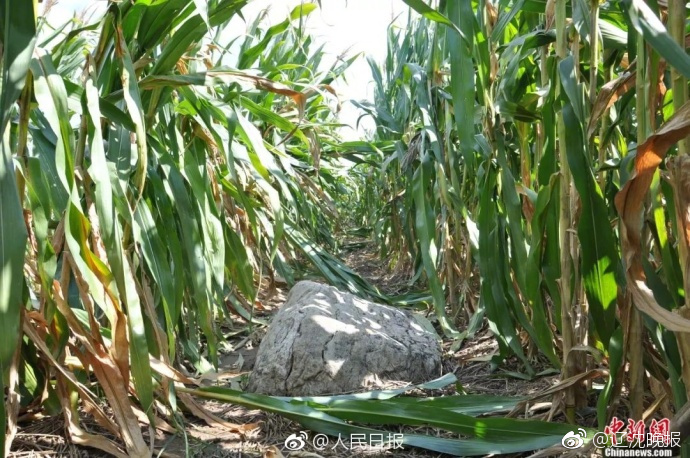 Then, in 1958, someone else attempted to dig around Jingshan, but they too failed to find its base, and the seemingly small rock has been recognized as a mountain ever since. China.org reports that Jingshan has a height of 48 meters, but most of it is underground. 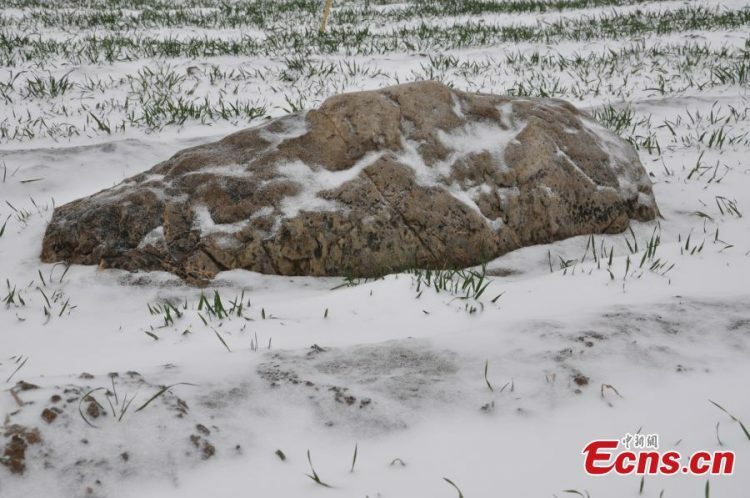 The exposed tip of China’s smallest mountain is just 0.6 meters high, 1.24 meters long and just 0.7 meters wide. You can literally climb to the top with a single step. 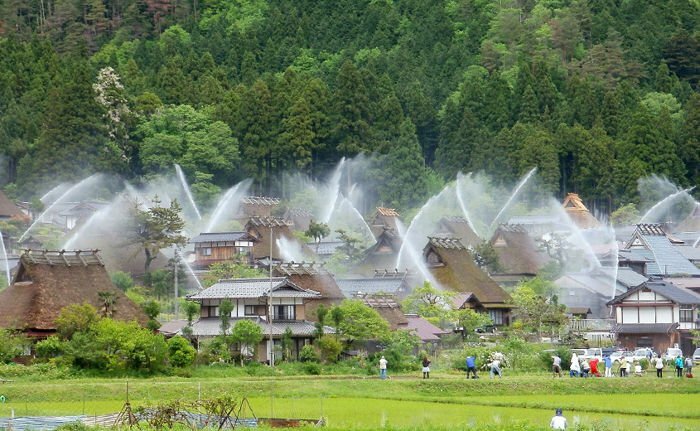 Acknowledging the importance of Jingshan mountain as a tourist attraction, Shouguang authorities have made it illegal not only to dig around it, but also to build any type of structures close to it, or damage it in any way. 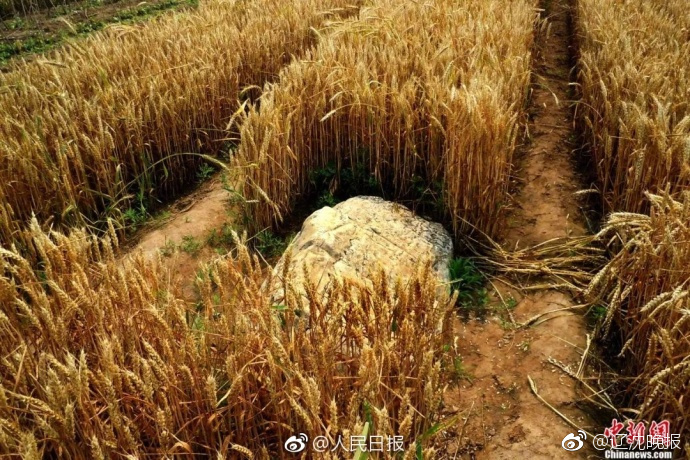 Photos of Jingshan, China’s smallest mountain, recently went viral on Chinese social media, attracting all kinds of humorous comments from people challenging their friends to a mountain-climbing contest or complaining that during the summer, the high crops make it impossible to find.